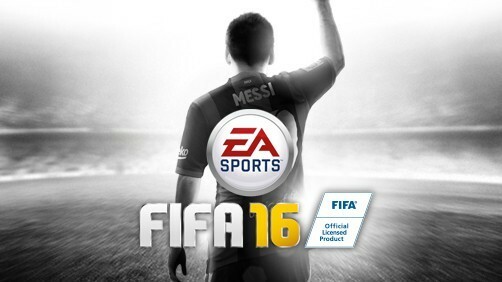 EA has just unveiled the system requirements for their upcoming FIFA 16. 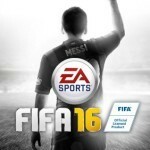 Many football lovers are waiting for nextinstallment of FIFA game. 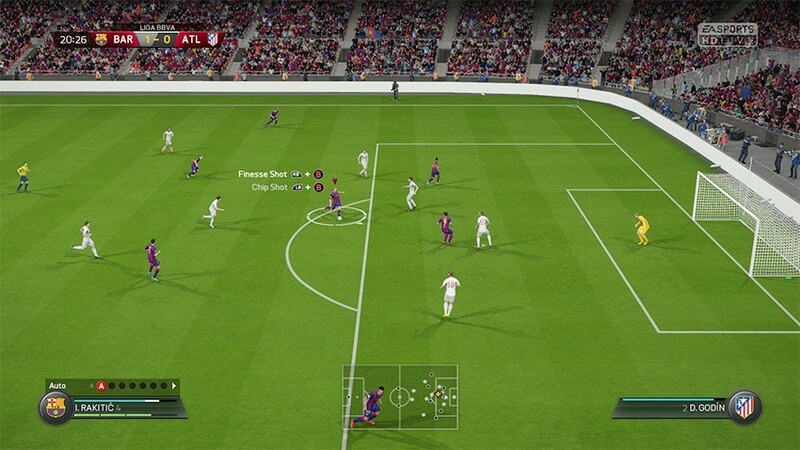 So for those EA unveiled Recommended & Minimum specifications. As you can see minimum required specifications not over the top, it’s nice to see low system requirements but we can only hope EA done their part to optimized the game so users can enjoy their time with the game. 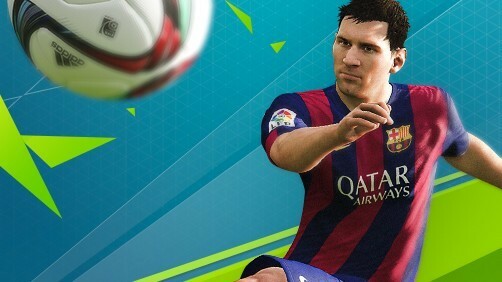 Are you excited for new FIFA16, or are you not a fan of football games? Let us know by commenting down below.